We love to share fashion tips and trends with the fans and followers of Taylor Joelle Designs. Each week we share a Children’s Style Guide with you, and now we want to share other fashion tips that we come across, including tips for styling your daughter’s hair. I know that there is more to a look than just a great outfit. The hair style and can make or break a look for a girl. Today we want to share the wonders of the Magic Leverage Curlers with you. 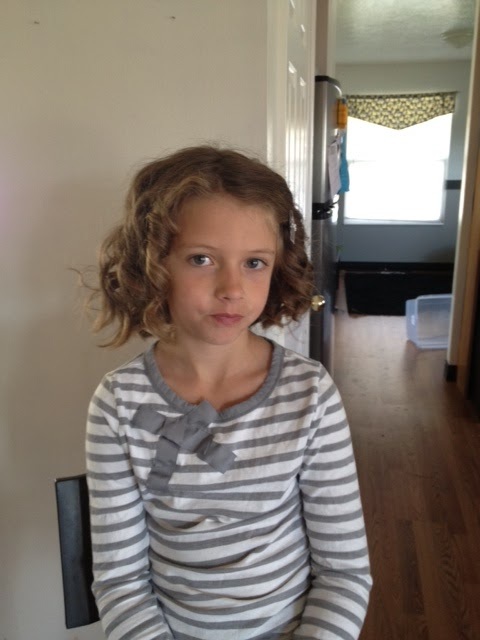 This photo of Taylor Joelle is after her hair was styled with the Magic Leverage Curlers. For a tutorial on how to use these, see the youtube video below featuring our owner and designer, Jenny, who is styling her daughter Taylor Joelle’s hair. Be sure to subscribe to our Youtube Channel for more tips like these, video style guides, product sneak peeks, promotions and more!